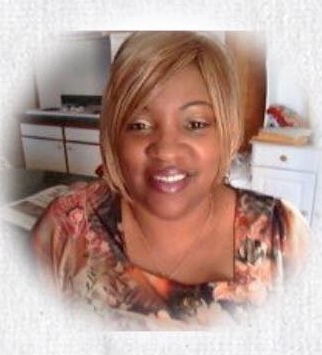 Consandra L. Walker, 58, of 771 Magellan Drive, Fayetteville, died Wednesday, March 20, 2019 at Cape Fear Valley Medical Center. Funeral services will be conducted on Tuesday, March 26, 2019 at 10am at Covenant Love Church in Fayetteville with Pasto Michael Mathis officiating. Burial will follow in the Sandhills Veterans Cemetery at Fort Bragg with full honors. She was a retired Army Veteran. She is survived by her husband, Peyton Walker of the home. Daughters, Sarita Jordan of Charlotte and Donmonique Bradford of Fayetteville. Her mother, Mary K. Thompson of TX. Sisters, Bethina Gilmore of Linden and Vonda Tillis of TX. Brothers, Jeff Willie Barker, Jr. of TX and Frederick Barker of Fayetteville and god daughter, Stephanie Bruton of Fayetteville. A viewing will be held at the funeral home on Monday 5-7pm.